ALLISON CHAMBERS, Director, SSAS Solutions NI - Bespoke pension schemes. Allison Chambers has been advising business owners on the various uses for Small Self-Administered Pension Schemes (SSASs) for almost 20 years. Her firm provides an administration and compliance service for the day to day operation and management of SSASs. She has extensive experience in this bespoke area of retirement planning and has guided her clients through numerous pension legislative changes over that period. Allison began to specialise in the self-managed pension area when she joined PwC (formerly Coopers & Lybrand) in 1996. During her 13 year tenure with PwC, her career progressed steadily and during her last 5 there years she headed-up the Self-Managed Pension Scheme National Centre of Excellence for the UK firm. Allison left PwC in 2009 when, together with Michael Galway, they established their own practice – SSAS Solutions (UK) Limited. 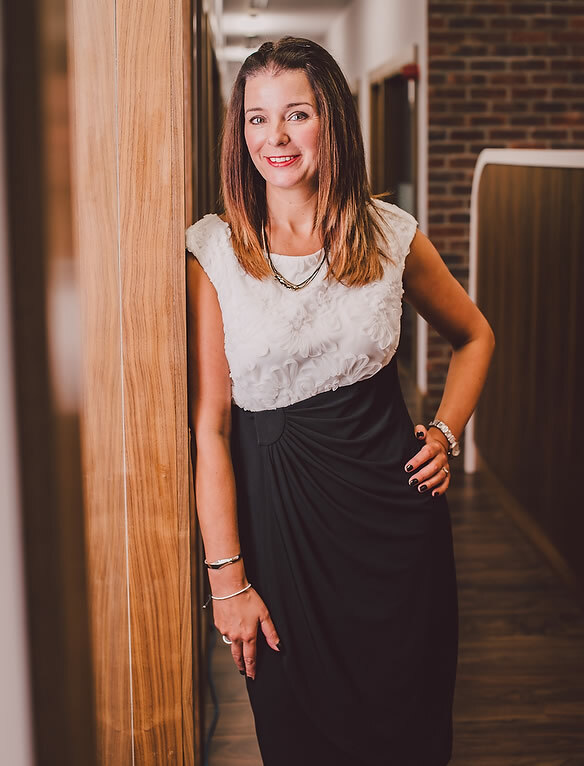 Allison obtained her professional qualifications and practiced as an FCA regulated financial advisor both prior to and during her time with PwC. The skills and technical knowledge gained in this practice area, while advising business owners on both their corporate and personal financial planning needs, compliment her current skill set – where the objectives of the business owner, their family members and their ‘corporate’ regularly overlap and intertwine. Allison specialises in the use of SSASs to acquire commercial property and land. Due to her expertise in this area she has been involved in a significant number of property transactions in recent years. As a result of the difficulties experienced by many SME’s in obtaining bank finance throughout the last 7 years many of Allison’s clients have looked to their pension fund as a source of funding. Allison has also been very active around the use of the SSAS ‘loanback’ facility to assist with business expansion, bank debt reduction or the ‘buy back’ of discounted assets from a third party debt book.